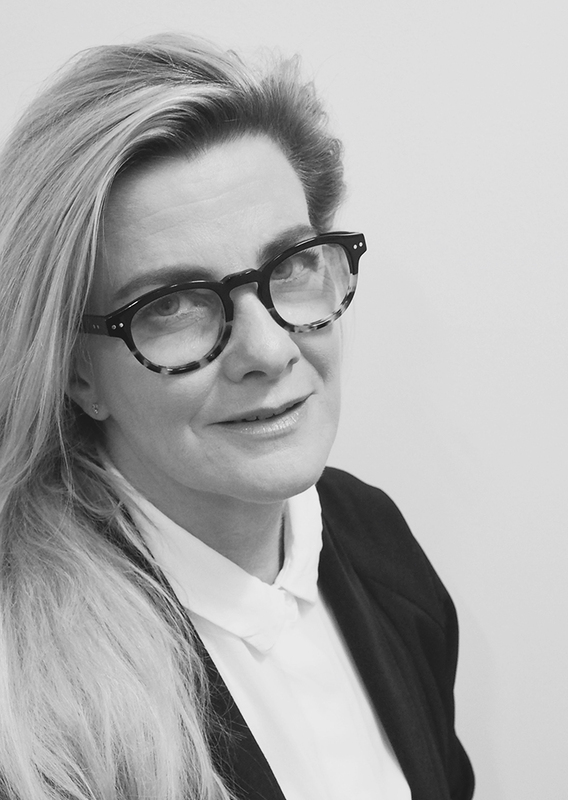 Phoebe brings over 25 years of experience as a practicing Landscape Architect. She has practiced in both the public and private sector, building a strong base in master planning, design, documentation and management skills. She has collaborated with prominent architects to deliver award winning projects, gaining a reputation for considered integration of landscape with the built form, attention to detail, environmental sensitivity and design quality. Phoebe acts as the Discipline Head – Landscape. Phoebe has led documentation construction teams on large urban renewal projects, and has designed and coordinated construction of large mass planting. She has received awards for her civic design and has completed many beautiful private gardens. Phoebe is noted for her attention to detail throughout projects, ensuring high quality delivery at all stages. Phoebe’s works have been published internationally. Her private garden designs were selected for inclusion in ‘300 Gardens of the World,’ an English publication. Her projects have been published in a number of Australian magazines. The garden at “Springwater’ features in the book ‘Courtyard Houses,’ by Stephen Crafti. In 2007, the ‘Bay House Garden’ was shortlisted for the international garden design prize ‘Private plots and Public spots’ at the International Garden Symposium, Langenlois, Austria.